After a highly successful inaugural event in August 2018, we will be back at Olton Golf Club for our second Golf Charity event on 2 September 2019. 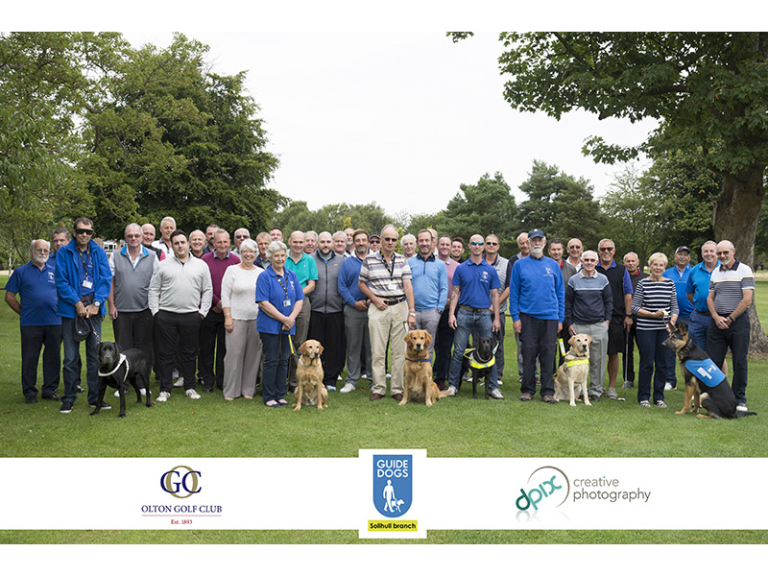 Thank you Olton Golf Club for your wonderful continued support. 13:30hrs shot-gun start, £220 per team, includes 2 course evening meal. Individuals welcome too. Prizes to winners of various competition events. Please contact us direct on coordinator@solihullguidedogs.org.uk to reserve your team.